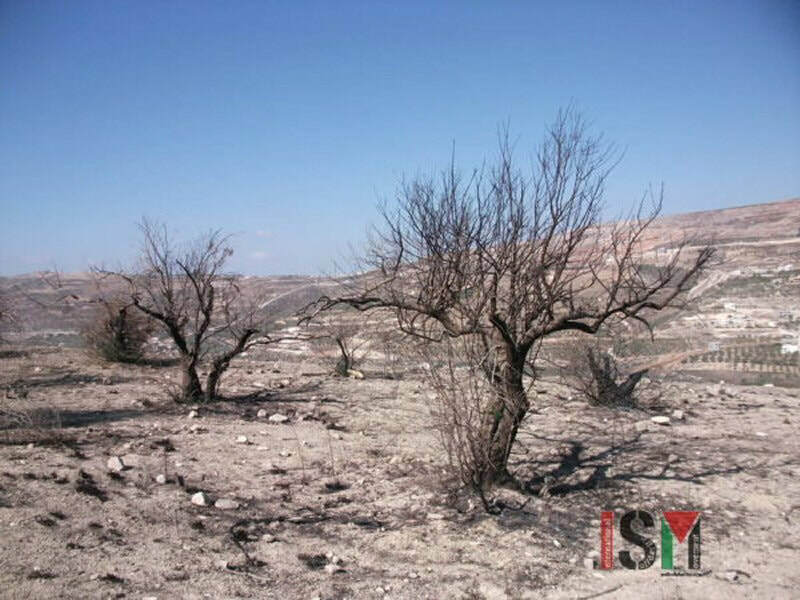 A group of extremist Jewish settlers carried out arson attacks two days ago on Palestinian homes in Beit Safafa, south of Occupied Jerusalem, in a failed attempt to kill families. 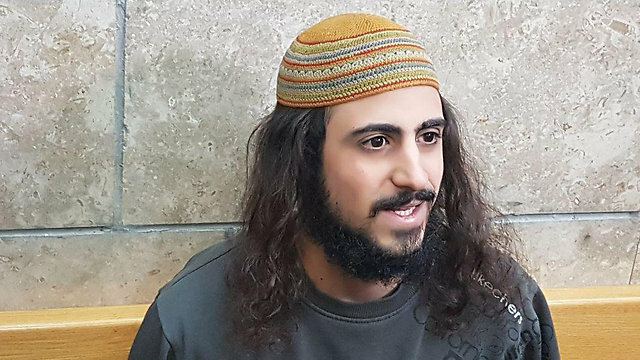 A local resident called Riyadh Khattab told Quds Press that settlers, from the price tag gang, threw Molotov cocktails on his parked car near his house in Beit Safafa in an attempt to kill him along with family members, affirming that the car was very close the house. “We woke up to the sounds of explosions and something burning at dawn Wednesday and when we went outside to see what was happening, we found our car in flames,” Khattab explained. 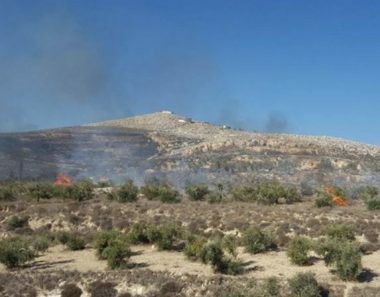 He said that the settlers also threw at least one Molotov cocktail on their neighborhood’s house, adding that no one was hurt in the arson attacks, which caused only material damage. 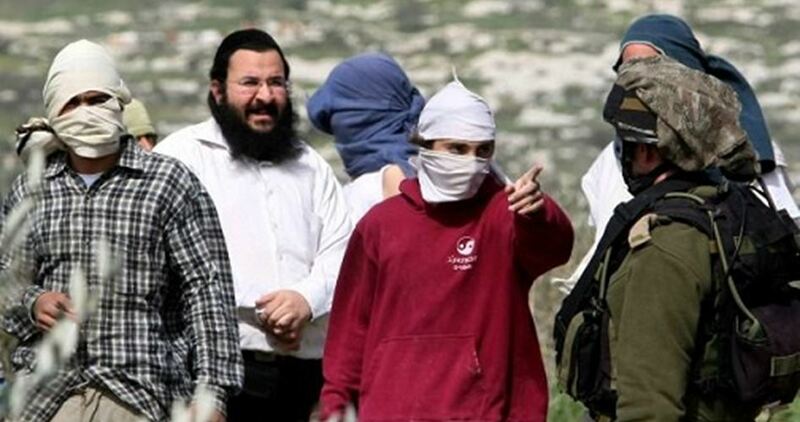 He pointed out that they called in the Israeli police immediately and when officers came they conducted a quick investigation into the incident and refused to accuse settlers of committing the attack, although there was a surveillance video recording proving they were settlers. The police also considered the incident a criminal case and not an act of terrorism, he said. The phrase "price tag" is notorious in Palestine, associated with a string of violent attacks carried out by an organized Zionist movement on Muslim and Christian Arabs, their property and holy sites over the past decade. Store owner denies being responsible for deadly blaze that led to explosion and collapse of building, leaving three people dead; 'We don’t know exactly what happened, but something doesn’t add up,' says police source. The Israel Police arrested Thursday on suspicion of arson the owner of the Jaffa paint store that exploded on Tuesday, causing the building to collapse and claiming the lives of three people. The store owner denies all accusations made against him. "It is unfortunate that he is being accused of a crime he did not commit. I am confident that his name will be cleared in court," said his lawyer, Walid Kabub. 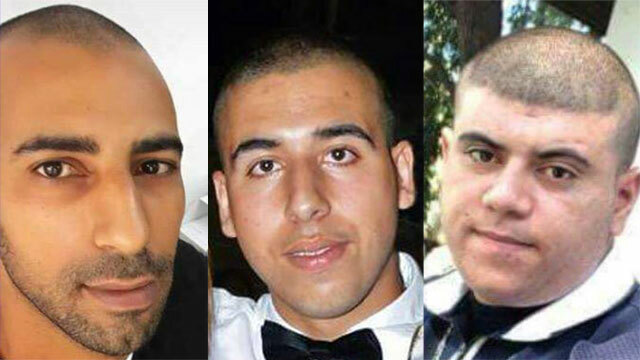 The victims of the explosion were identified as Ali Abu Jamaa, 22, of Tayibe, Rimon Huri, 20, of Jaffa, and Mohammad Yassin of Tulkarem. Jamaa and Huri, who worked in a restaurant in the city, were found dead in their beds behind the store, which collapsed from the explosion's impact. Soon enough, questions arose regarding the circumstances of the explosion. "We don’t know exactly what happened, but something doesn’t add up," said a police source involved in the investigation. "Suspicious substances were found at the site, and maybe they caused the explosion. They were sent to the lab. They are not necessarily combustible materials from the shop, and that’s why we are looking into it. It can seem like a deliberate act." The initial assessment was that a gas leak caused the explosion. Since then, however, additional possibilities arose and were being looked into, including the possibility that a dispute led to arson being committed. The shop was located among residential buildings in the Ajami neighborhood of Jaffa. Due to the presence of highly flammable gas canisters, nearby residents were evacuated. It took six fire squads to put out the flames including "Lahava," the elite firefighting unit that responds to special situations. Rescue units of the Home Front Command, who are currently training at the ruins of the former Bezeq building in Tel Aviv, were also on hand.